Between 1820 and 1930, over 4.5 million Irish arrived in the United States. Even more, in the 1840s, Irish immigrants comprised nearly half of all immigrants to this nation. Today, there are 34.5 million Americans who list their heritage as either primarily or partially Irish – more than 7 times the population of Ireland! But what do these numbers tell us? 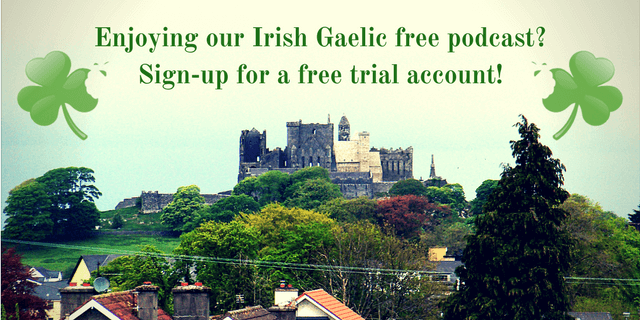 Most Irishmen left Ireland during hard times, seeking a better life across the ocean. While the situation is totally different today, we can’t overlook the fact that a lot of Irish immigrants arrived in the U.S. and most likely played a major role in this country’s history. While the number of Irish citizens that moved across the ocean has diminished over the years, there are still many who seek for a better life on American soil. This is also the case of Mary Murphy’s family who has strong roots in Wexford, Ireland but is now living in Canada. Before moving to Canada, she spent a large period in New York. Mary is now a singer and author focused on Irish song, dance, and storytelling. Could all this travelling between Ireland, United States and Canada influence her career and art? 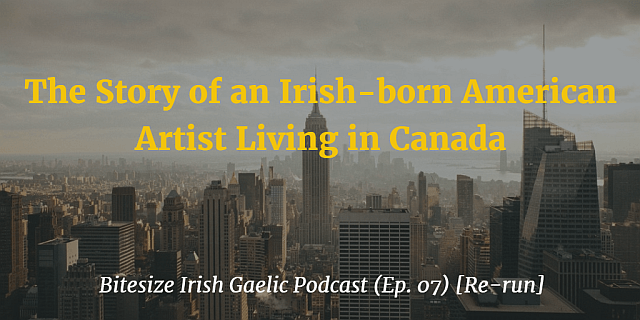 Listen to the rebroadcast of the Bitesize Irish Gaelic Podcast episode 7, where Eoin talks to Mary about her work, what it was to live in New York as an Irish immigrant, and how travelling back to Ireland puts life in perspective. 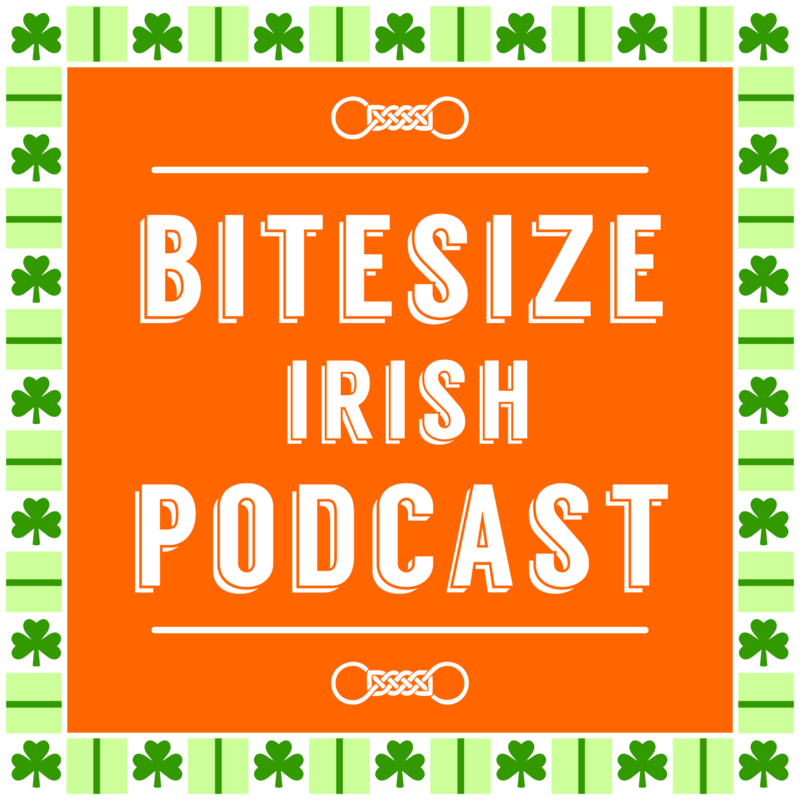 This is a re-run of the 7th Bitesize Irish Gaelic Podcast episode, in the English language.